Marriage is like a never ending conversation that only gets interesting with time! 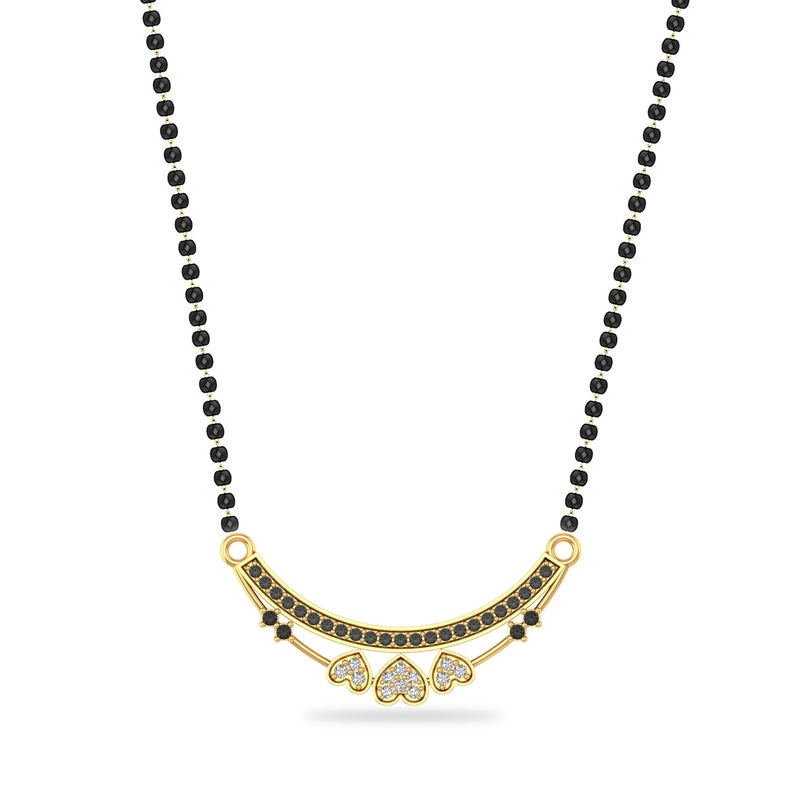 With this Heart-to-Heart Mangalsutra, let him know that you are a great listener and are all ears to all he has to say. Enjoy!